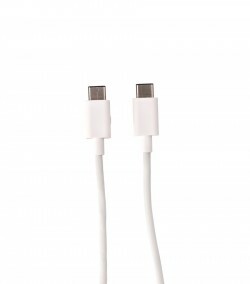 This sync and charge cable is ideal to transport with you wherever you go. 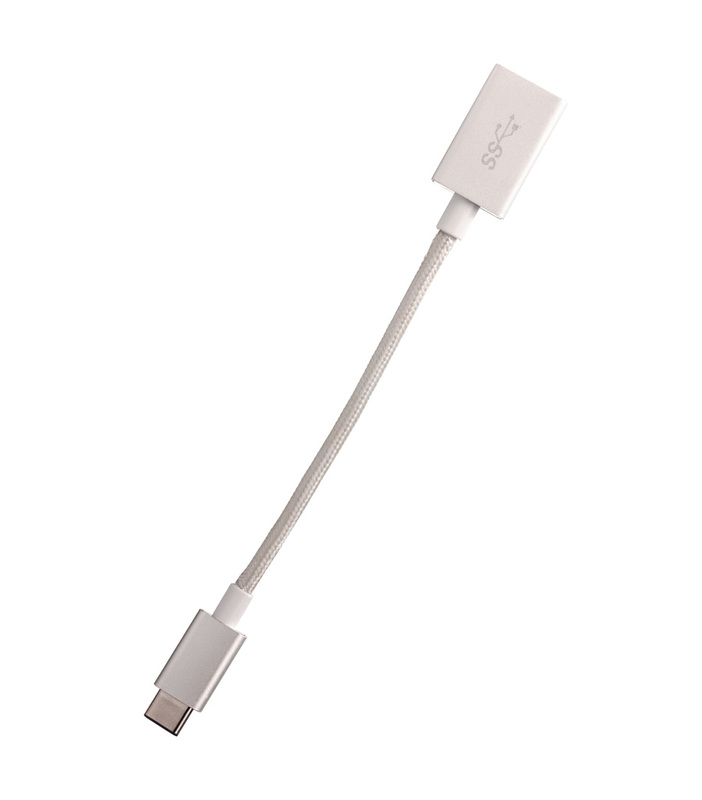 The Type-C to USB 3.1A Cable is compatible with all of the USB Type C devices. 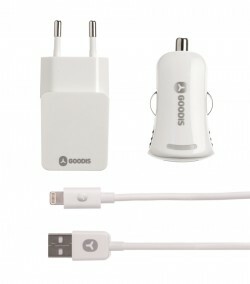 This sync and charge cable is ideal to transport with you wherever you go. 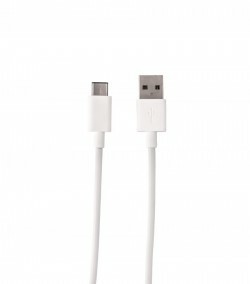 The Type-C to USB 3.1A Cable is compatible with all of the USB Type C devices. 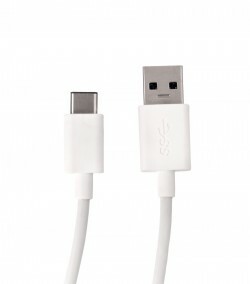 With 15 centimetres in length, you can use this cable whenever you want. iPhone 5/5S, iPhone 6, iPhone 6 Plus, iPad Air, iPad Air 2, iPad Mini, iPad Mini Retina, Tablet 7", Tablet 8", Tablet 8.4", Tablet 9", Tablet 9.7", Tablet 10.1", Tablet 10.5", Tablet 12", MacBook 12", MacBook 13.3", Mac 14.1", Mac 15.6", Laptop 13.3", Laptop 14.1", Laptop 15.6", Laptop 16", Laptop 17", Laptop 17.3", Hard Disk 2.5"